Research by Kwik Fit reveals that 34% of drivers are still using their mobile phone without a hands-free kit even though they now face six points on their licence and a £200 fine. 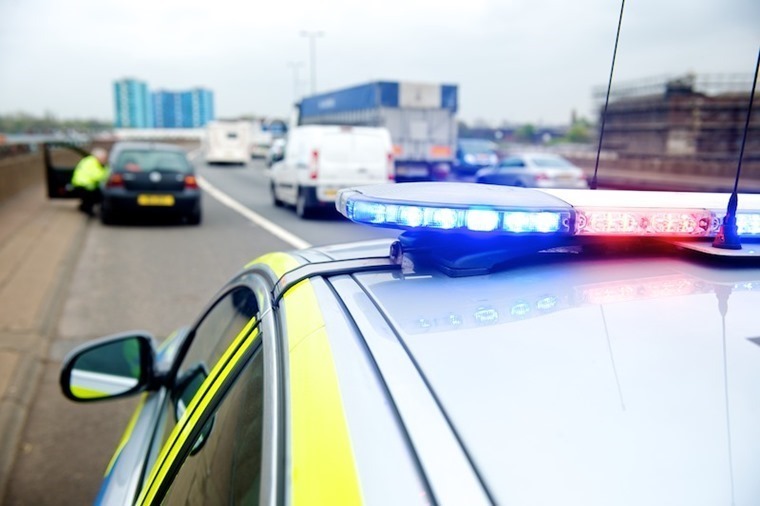 We reported in May that over 200 drivers per day were being caught out by the tougher penalties, which the government says were introduced to make it as culturally unacceptable as drink driving. But why are people still using their phones? 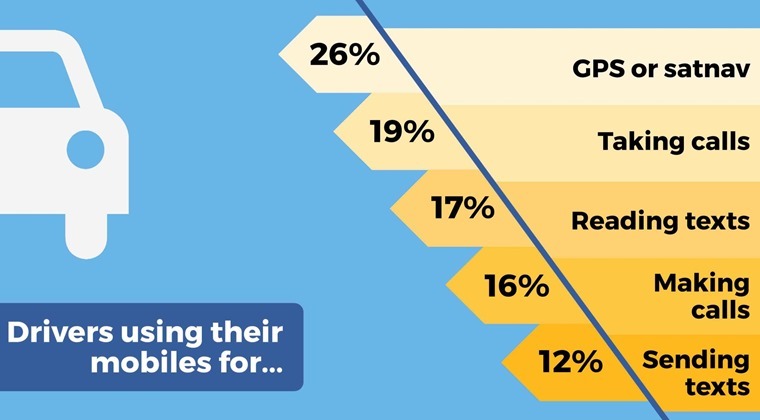 Well the study revealed that more than a quarter (26%) of drivers use their phone for maps and satnav applications, while almost one in five (19%) also admitted to taking calls or reading messaged. 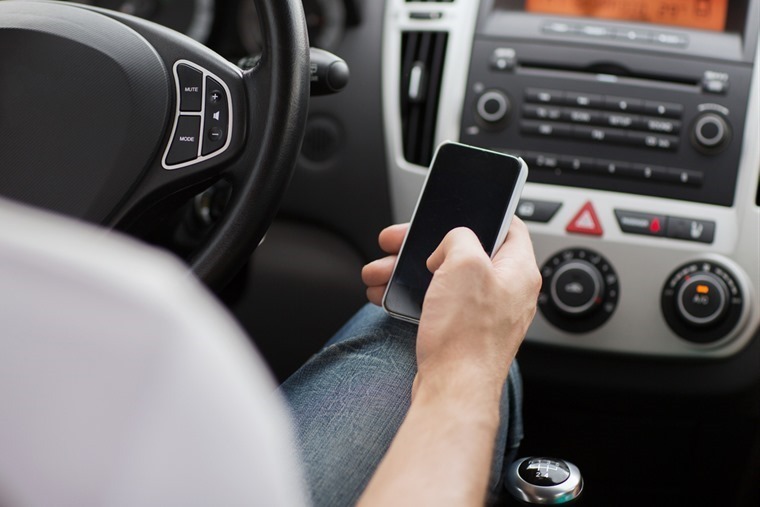 Four months on from the introduction of increased penalties for mobile phone use, many drivers remain unaware of the tougher laws and the penalties. More than two in five people (43%) do not know that the penalty for using a hand-held phone when driving is six points. Who is most likely to be caught out? Ironically it’s this age group that are most likely to be affected too, due to the fact that amassing six points during the first two years of driving means you have to re-sit your test. The number of phone-related serious road accidents has increased by 25% between 2011 and 2015 and again, it’s younger drivers that are most at risk. Almost one in ten (8%) drivers aged 18-24 say they have had a collision because they were distracted by their mobile phone, with a further 8% saying they have almost done so. This compares with figures of 2% and 3% respectively for all drivers. 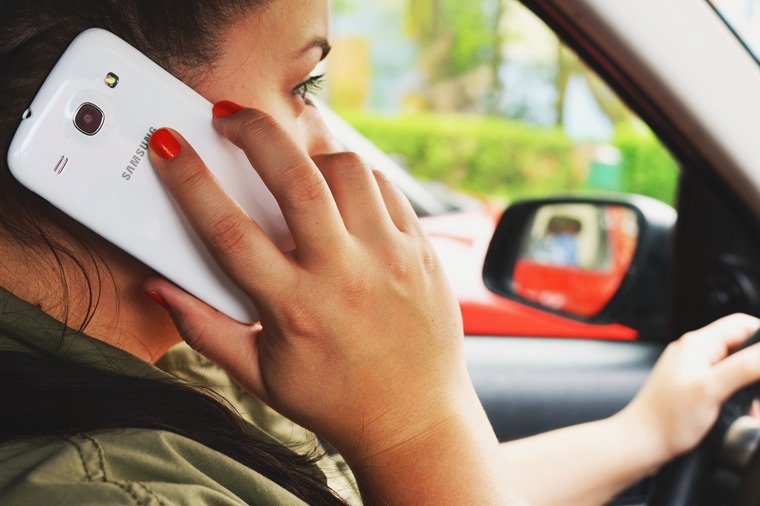 Flouting the laws on mobile phone use is most common in London, where nearly half of drivers (47%) say they use their phone without a hands-free set. The most law abiding region is the East of England, yet even here, almost a quarter (24%) admit to using their phone behind the wheel. For those that can’t resist temptation, there may be good news on the way. Last year, the Department for Transport announced it was considering the use of phone-disabling technology in cars, and met with phone manufacturers and network providers to see what options are viable. What do you think of the latest mobile phone rules? Have you been caught out? Let us know in the comments below.